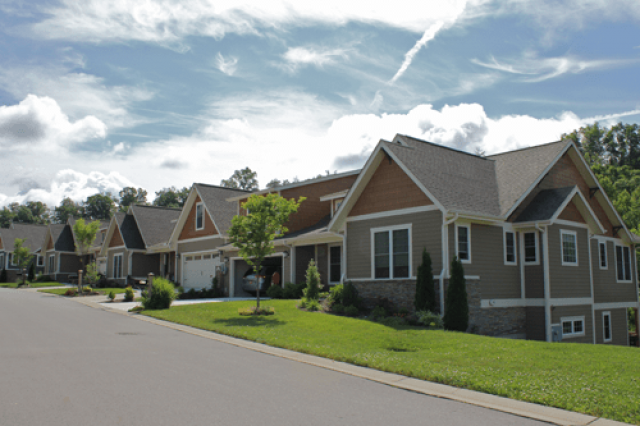 Beginning in 2007, MDG entered into an agreement with Lifestyle Homes of Distinction to provide services necessary for the development of 44 acres of land in Buncombe County. 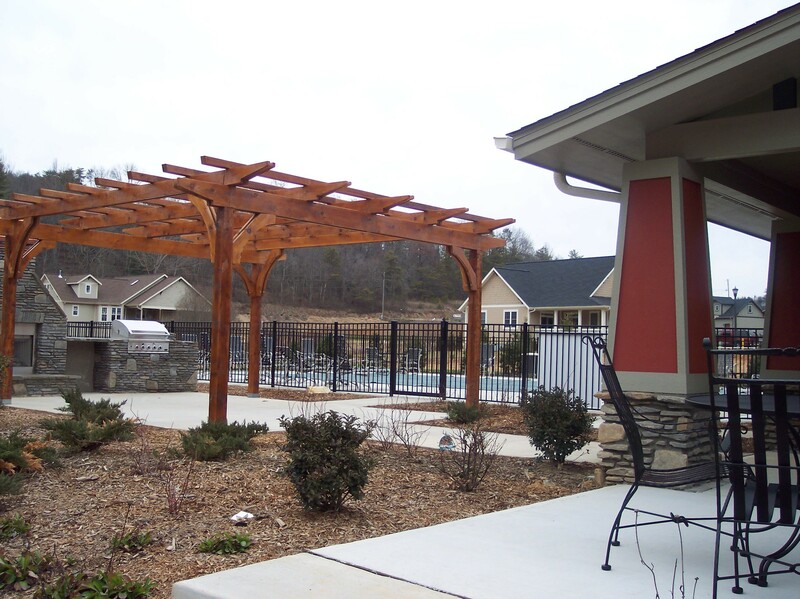 The development progressed into a master plan consisting of a 132 single and multi-family unit subdivision with a clubhouse, pool and pedestrian bridge. 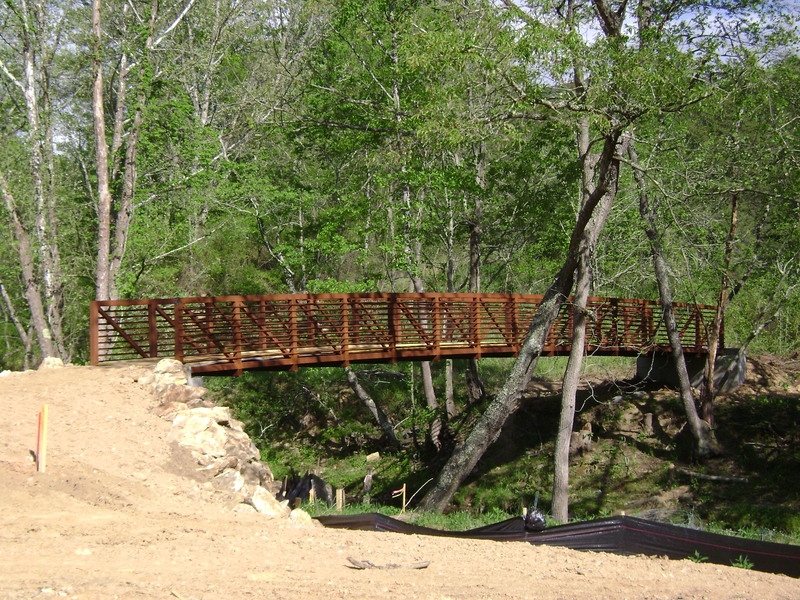 The services provided by MDG included confirmation of project boundaries and other available data, stormwater conveyance routes, roadway corridor layout with required storm drainage crossings, water supply modeling, including off-site connection design from greater than one mile away, sediment and erosion control design and permitting, and construction plan generation. Project highlights included 7700 LF waterline extension to serve a one hundred and thirty unit multi family residential development. 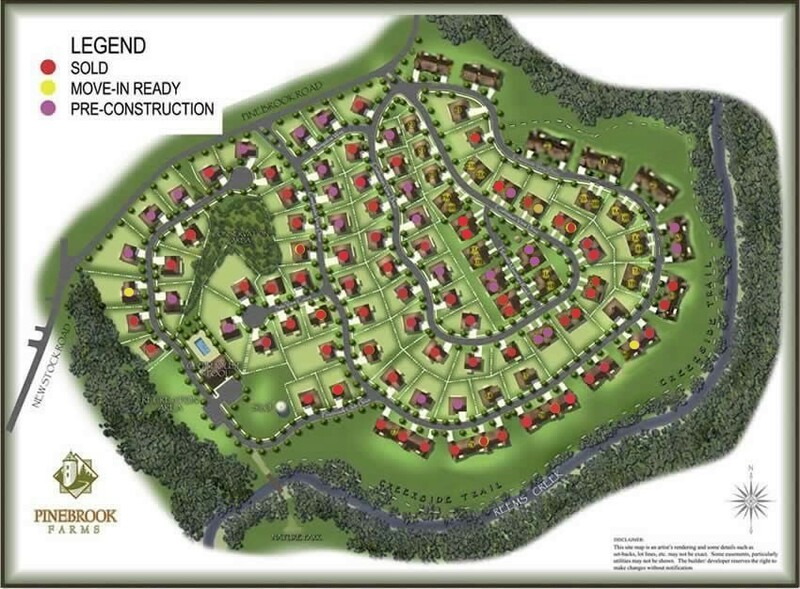 Created computerized water system model for the connection to the existing system to ensure pressure, flow, and pipe sizes, were adequate to meet minimum state standards, sanitary sewer system extension and upgrades, grading, erosion control and storm-water design for the site. Non-typical project details included the design of the abutments required for a prefabricated 80-foot single span steel truss bridge; the submission of an LOMR-F; retaining wall design; building foundation designs; and other structural elements within the development. This project was completed in 2009.